of Dayaha Boarding school will start in the beginning of 2015. Eng. Abdi Ali who has just comeback from an assessment trip to Erigavo to evaluate the needs of rehabilitation the hospital and Dayaha boarding school said that “ I have just finished assessing the needs for the rehabilitation of the school. The project is funded by Somaliland Development Fund. 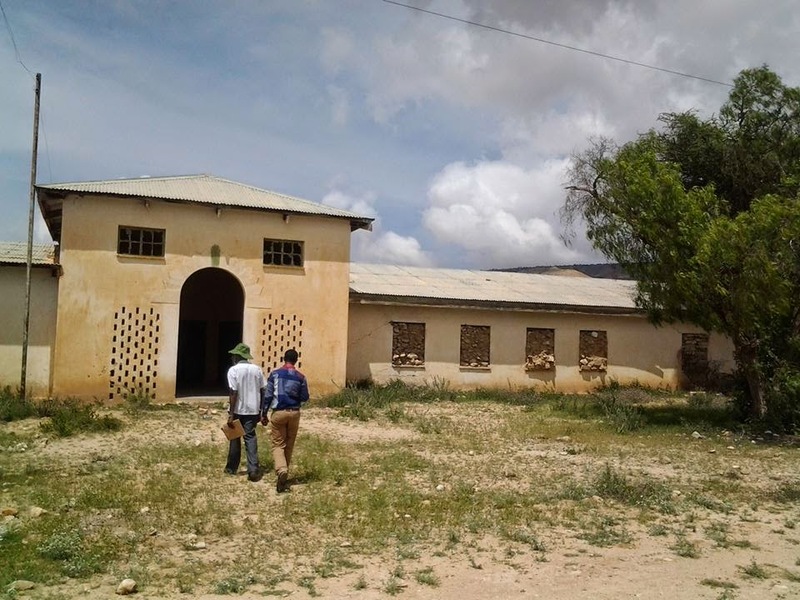 Erigavo hospital , Las Anod boarding school, ,Las Anod Hospital and Dayaha boarding school were each allocated $750,000 to make these facilities operational". He said. 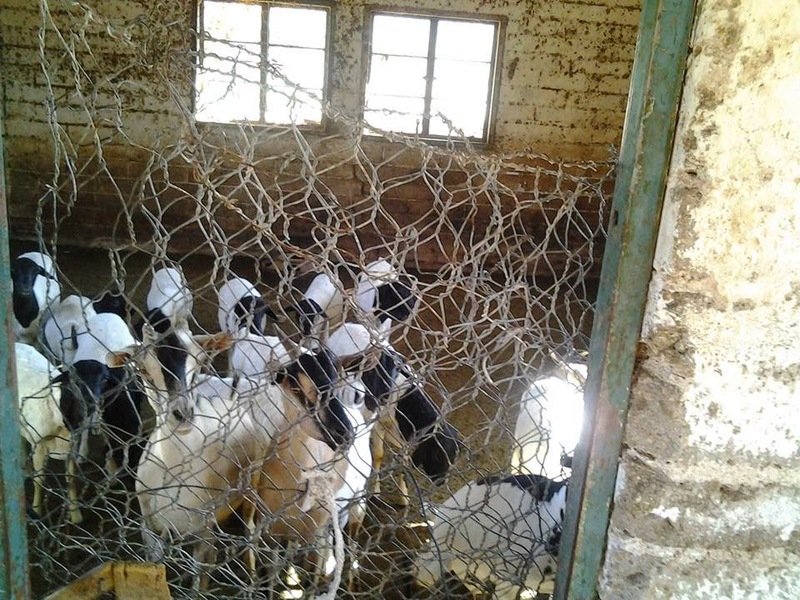 When we asked about sheep housed in Dayaha boarding classes , the engineer told us that “ Yes there are animals housed in the school class rooms but the inhabitants have promised us to move all their animals and belonging from the school vicinity within 15 days". Eng. 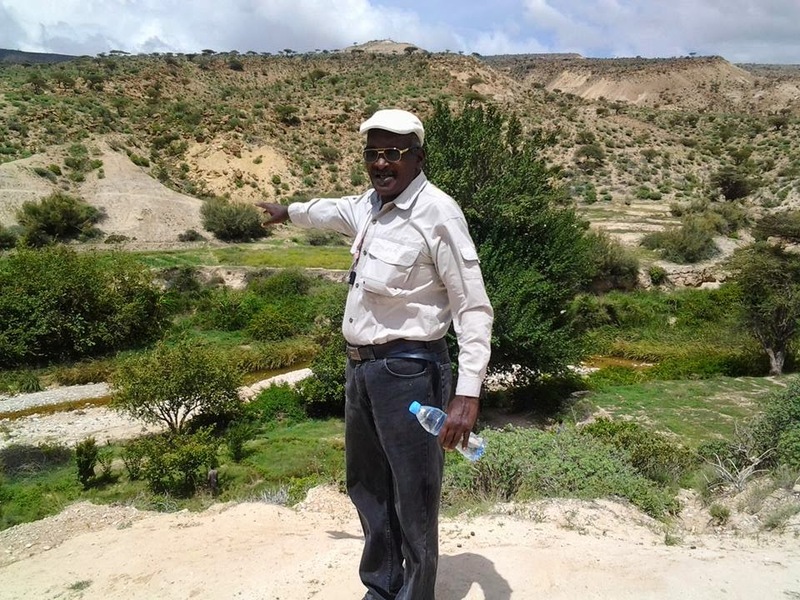 Abdi Ali continued: “ the inhabitants in the area have slaughtered a sheep for us and welcomed us warmly and were very pleased to learn that work will soon begin on the school and that it will be re-opened in the near future". Medeshi has written several articles in the last few years complaining about the indifference of the consecutive Somaliland governments towards the region. In addition to the road that links between Burao and Erigavo , the region needs improvement in the health services , Education facilities and other infra structure projects. 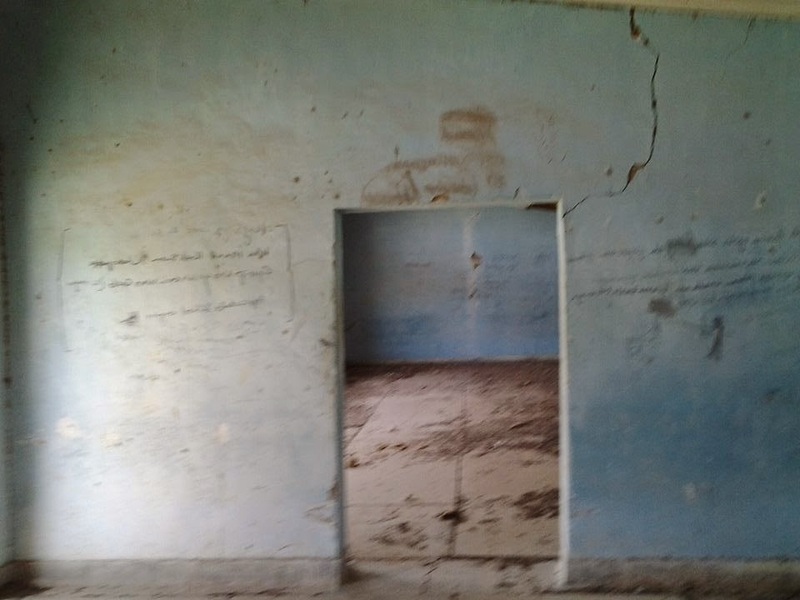 Both Erigavo Hospital and Dayaha boarding school were built by the British in the 1950s. No improvements had been made to the facilities since its construction therefore, making it worn down by time and weather as it degraded gradually to ruins.